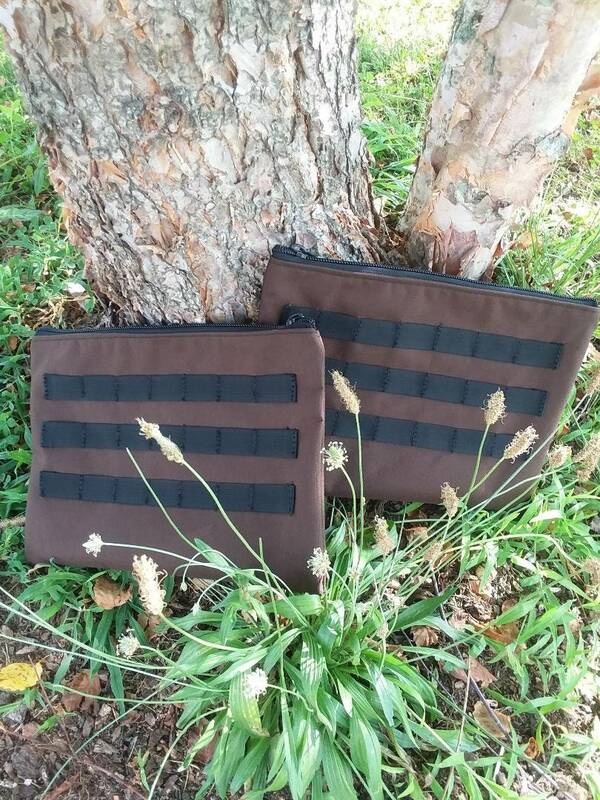 Raging River Trading Company has just released a new Zippered MOLLE panel set to help you keep all of your equipment together while out in the wilderness. 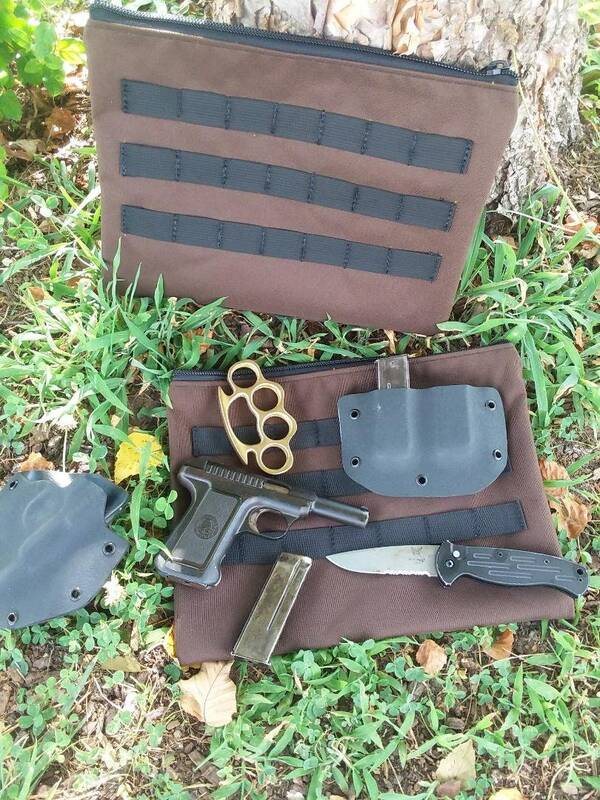 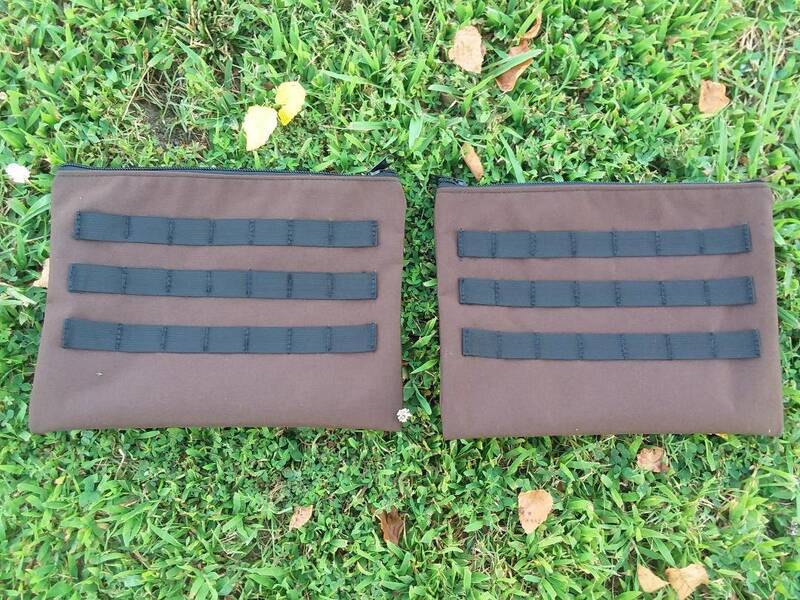 The set includes two panels with MOLLE attached to one side and a #9 zipper on top. 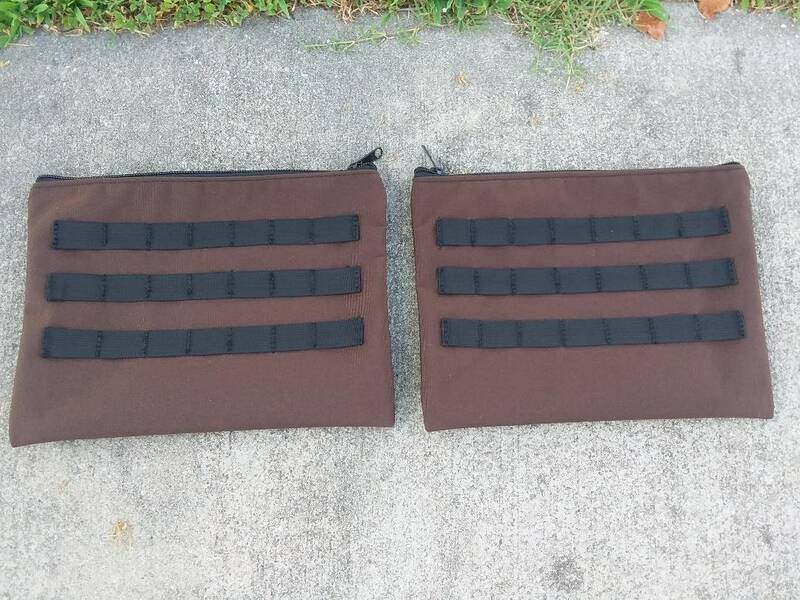 They have a nylon liner inside and bound using MIL-T-5038 Mil-Spec seam tape.